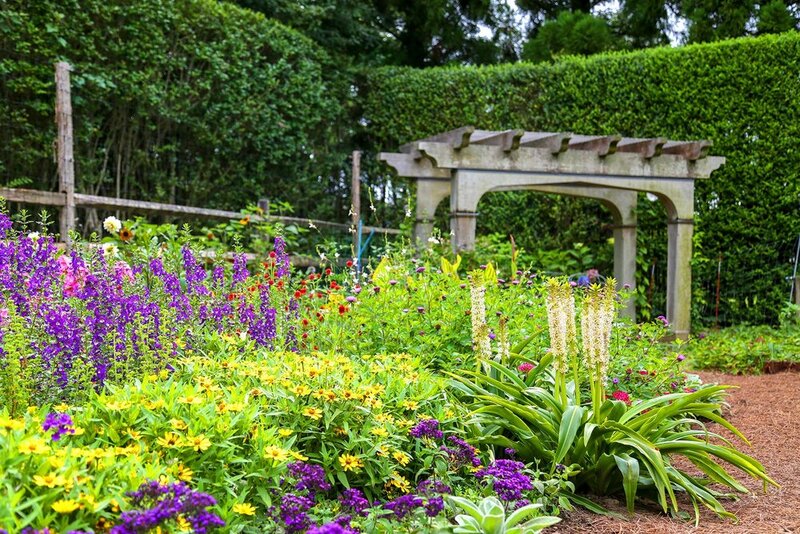 Tish Rehill, president of Gardeneering, has been crafting landscapes across the Hamptons for nearly 30 years. 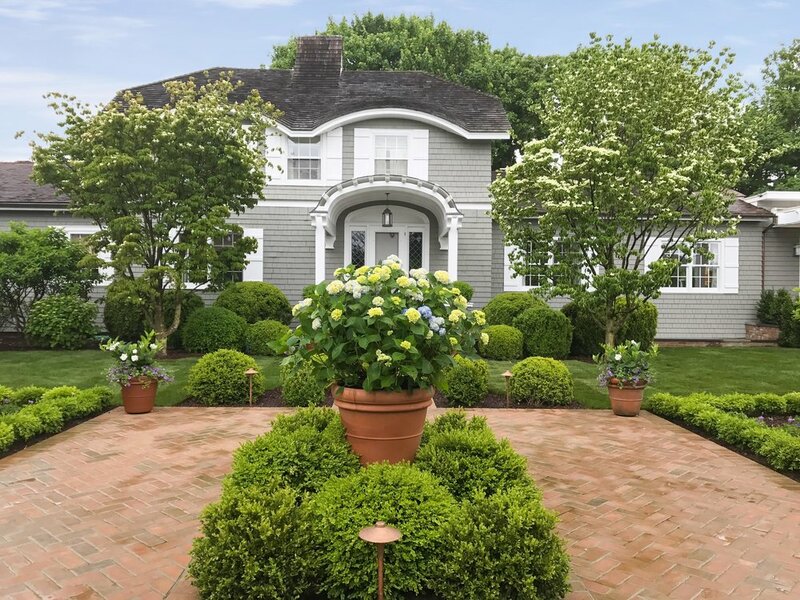 Early reputation as the go-to expert for imaginative container gardens, traditional rose gardens, cutting gardens, and season long perennial borders. Many of her clients have been with her since the beginning, and she is frequently continues working with new owners when a property changes hands. "i love bringing a client's dreams to life"
People ask what’s my style, to which i reply, i am here to absorb your style and translate that into the landscape. It is very rare that a client’s interior sensibilities drastically change their vision into the landscape. People are more familiar, design wise, within the home, and those choices are static. However, once you move outside, there are myriad natural forces that come into play. A landscape is in constant flux changing seasonally and annually. What I strive to create is rooms or points in a landscape to make one stop, listen, feel and contemplate the moment. Gardeneering, under Tish’s supervision, will create the beautiful and functional setting you envision for your home!